Waratah Steel began business in 1998 as a secondary supplier of steel products to the building and manufacturing industries. With a serious and highly successful business plan, we quickly outgrew our premises at Emu Plains and moved to our current purpose built warehouse in Prestons, South west Sydney. 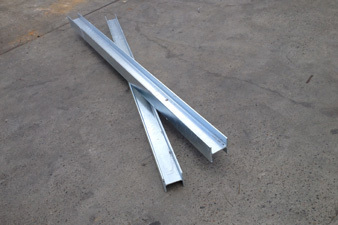 Our range of product exceeds all requirements in both manufacturing and building industries and with combined industry experience of over 100 years Waratah Steel Supplies is ready to handle the most difficult requirements. Call into our warehouse and see our range of stock, our friendly staff will be more than happy to help you. 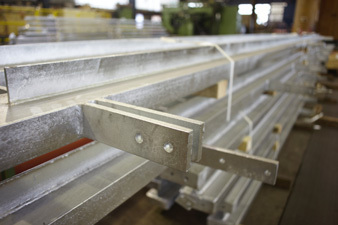 We can cut to order and supply whether it be 1 length or 100 lengths.